Donna and Keilie are rolling with us to see M&M’s great grandmother and visit the big elephant village in Surin province. 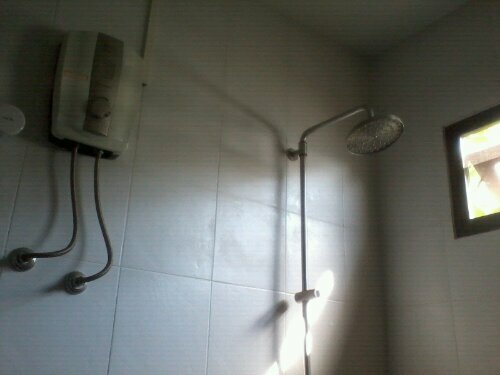 As a sidenote, it’s always great to come home to my trusty rainhead shower and flash water heater. 220V FTW.